The prize also is shared with Lars Peter Hansen of the University of Chicago and Robert J. Shiller of Yale University. Fama is celebrated for his groundbreaking research on efficient markets and his model for calculating stock returns. Eugene Fama and his wife Sally celebrate at the Nobel festivities in Stockholm. 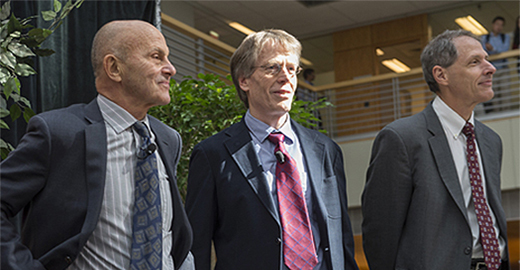 The Royal Swedish Academy of Sciences awarded the 2013 Nobel Prize in Economic Sciences to Fama, along with Lars Peter Hansen of UChicago and Robert J. Shiller of Yale University, “for their empirical analysis of asset prices.” Read the announcement. This path-breaking research helps to explain how and why the prices of stocks change over time. Fama’s work demonstrated that new information is very quickly incorporated into the market, making it difficult to predict short-term changes in asset prices. Hansen developed a statistical method for testing rational theories of asset pricing like those advanced by Fama and Shiller. 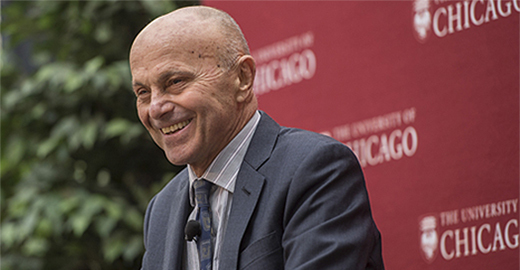 Fama is the Robert R. McCormick Distinguished Service Professor of Finance at the University of Chicago Booth School of Business. 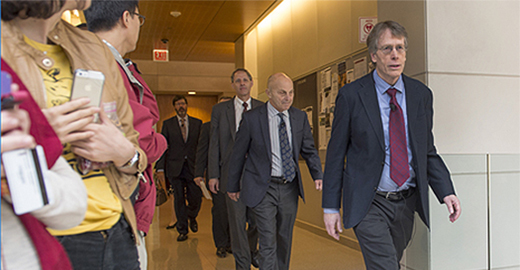 He is among nine Chicago Booth faculty members to receive the Nobel Prize in Economic Sciences since 1968. 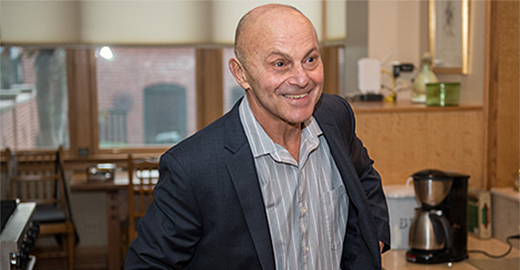 Eugene Fama is well-known for organizing the knowledge on efficient markets. His first critical contribution to the theory is his 1970 paper "Efficient Capital Markets: A Review of Theory and Empirical Work," which inspired numerous academic papers that sought to test the validity of the efficient markets theory. 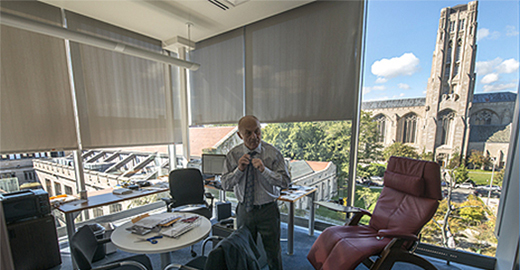 Fama began his career at the University of Chicago as a student in 1960, and has taught at Chicago Booth since 1963. 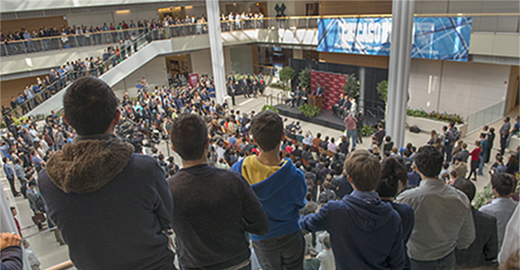 During his 50 years at Booth, he has been instrumental in the foundation and growth of the Fama-Miller Center for Research in Finance and the Center for Research in Security Prices.